strong and stable company which focuses on providing professional solutions for alcohol and drinks brand promotions.  We have been active in marketing for 14 years and have branches in both HK and mainland China. 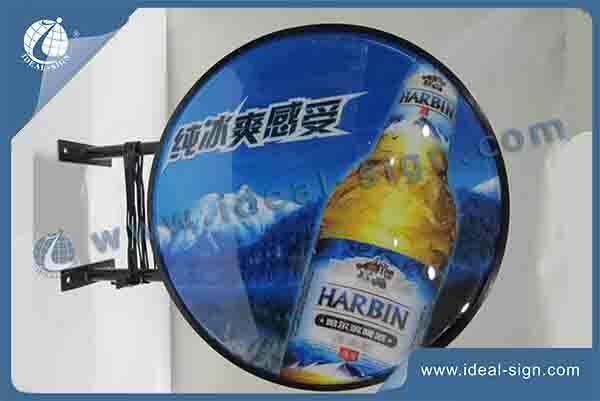 Material: Aluminum frame, acrylic board, fluorescent lamp, Lamp ballast, electric wires. 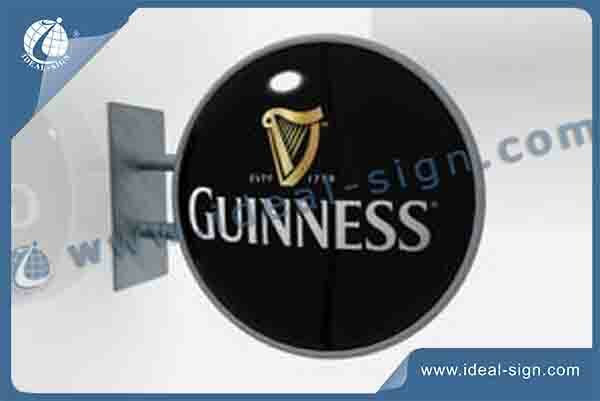 This is a traditional round shape vacuum formed outdoor light sign we produced for Carlsberg. With florescent tubes inside, Aluminum frame and base. Water resistant, applied with outdoor anti UV painting. Vacuum forming light box, as it sounds, the panels are vacuum formed and fixed into the metal frame to create a room to allow the light sources built inside, it is a very classical and traditional way of advertising, normally used for outdoor. Water and dust proofed, and normally with UV painting for printing to avoid color fading against the sunlight. Suitable for signboard, advertising exhibition, business center,supermarket etc.